The best lottery experience with non-stop excitement, that guarantees ₴1 million prize in every draw up to ₴10 million JACKPOT PRIZE accumulated. Easy access betting through online. 24 hours a day seven days a week online betting. Customer suppport agents are always here to help you with your questions and concerns. 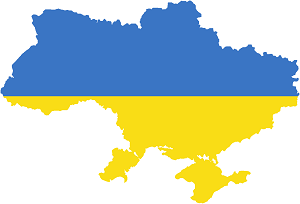 We are committed to serve by supporting and empowering Ukraine communities. Secure on-line banking web application developed for individual customers . Bet on the go through modern innovations.